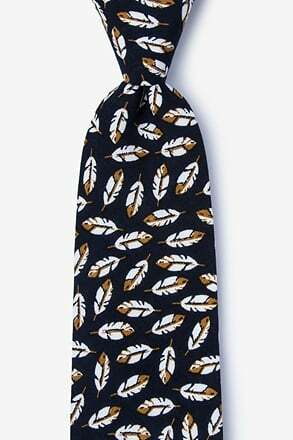 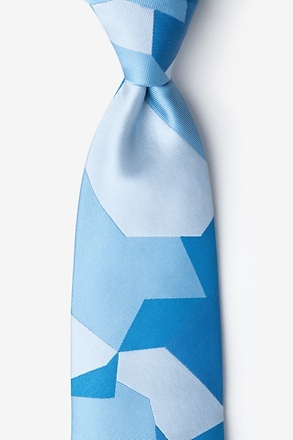 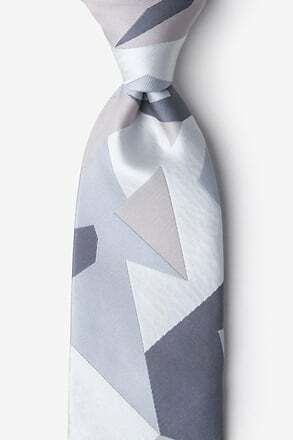 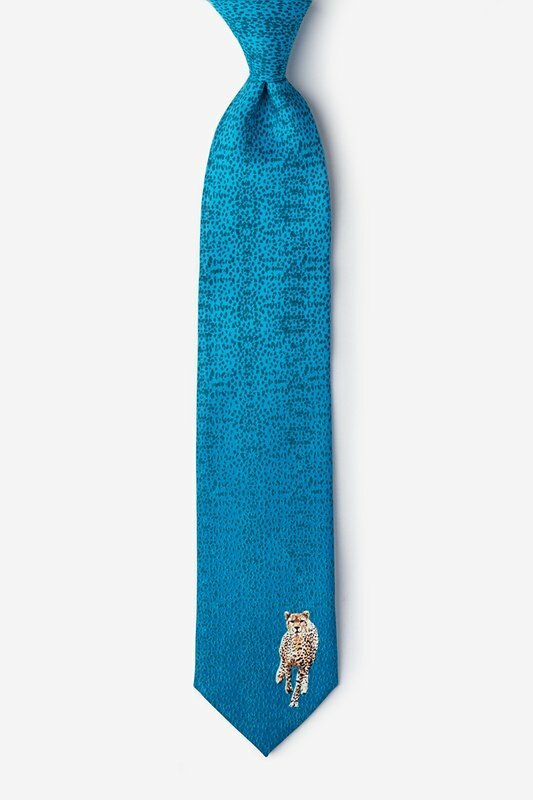 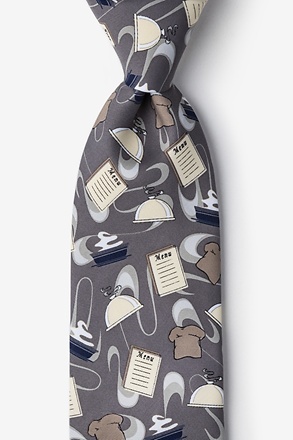 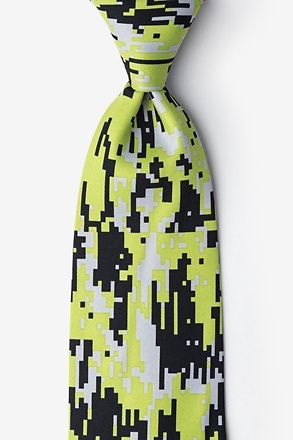 Show your speedy side with Wild Ties’ Cheetah Tie. 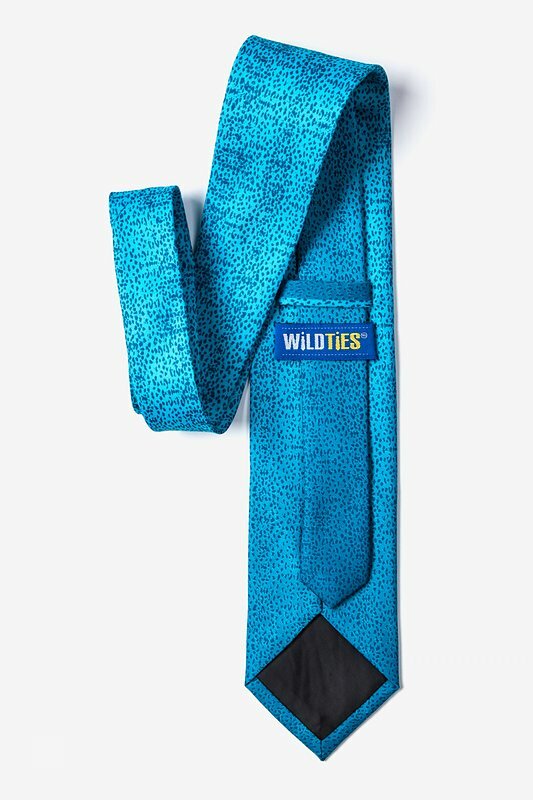 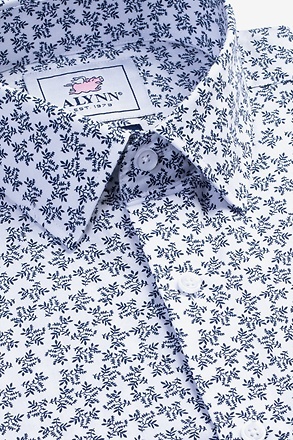 With a subtle blue gradient cheetah pattern and a sprinting cheetah featured at the bottom, earn your spots and... read more Show your speedy side with Wild Ties’ Cheetah Tie. 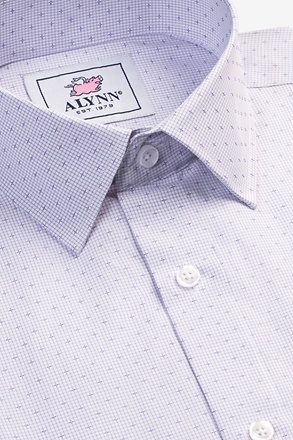 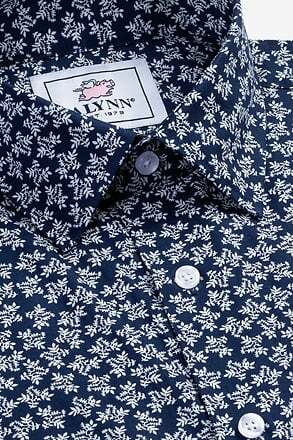 With a subtle blue gradient cheetah pattern and a sprinting cheetah featured at the bottom, earn your spots and get to your goal. 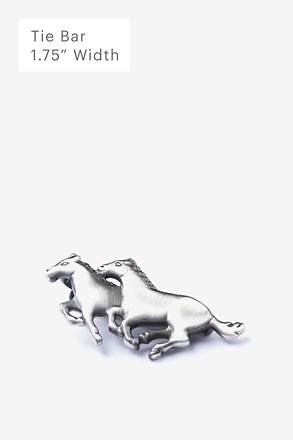 With speed and endurance, what could possibly stop you?